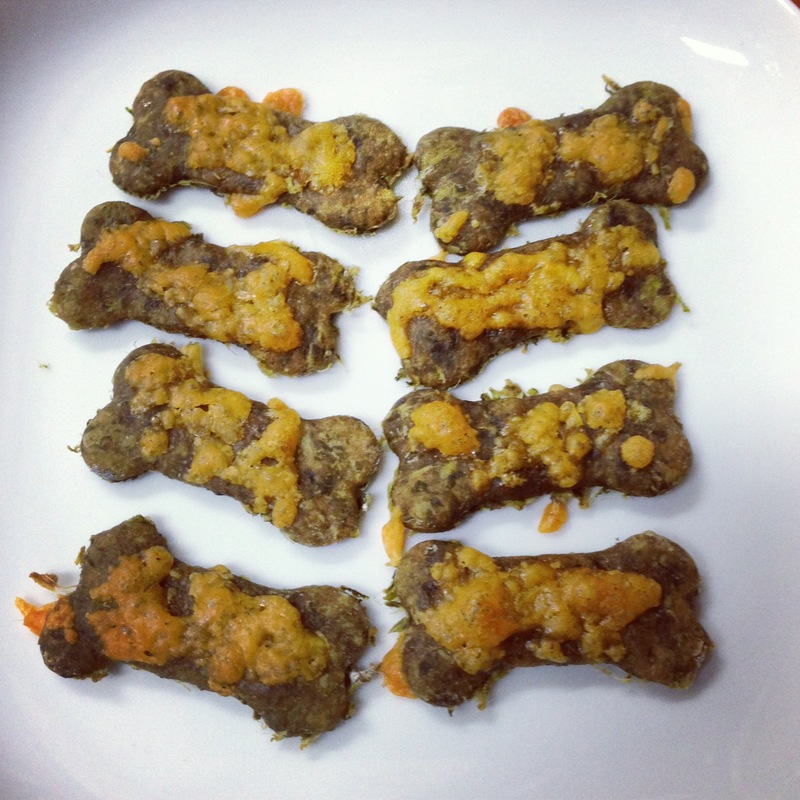 These treats are made to be safe and beneficial for healthy animals. However please note that Snuffy’s Bakery cannot be responsible for understanding the individual dietary needs for your pets. When in doubt, please consult your vet. These treats are not meant to substitute for a regular diet and should be fed in moderation.